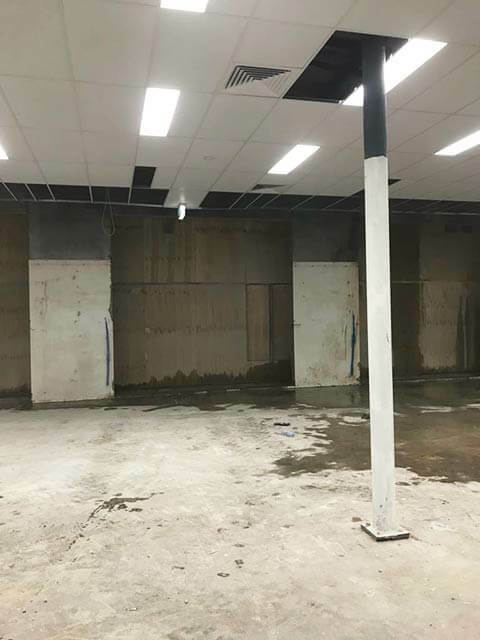 Perfect Concrete Care is currently carrying out Wall Sawing works for our client Shad Partners at Warwick Farm. 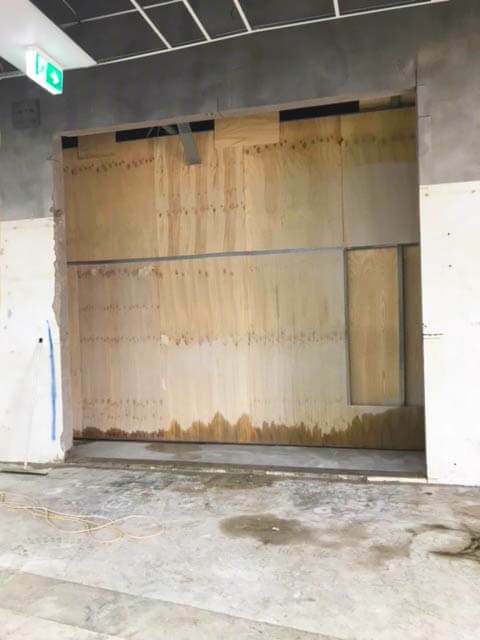 These works involve making multiple wall openings using our Tyrolit Wall Saw. 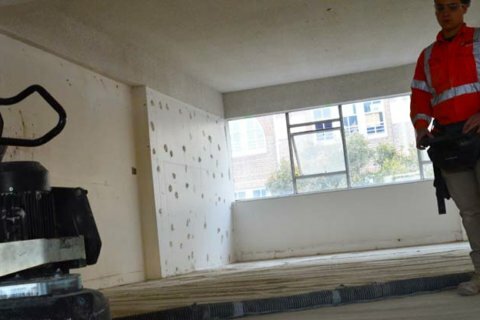 Our team members firstly met with our client’s representative on site to discuss their requirements. 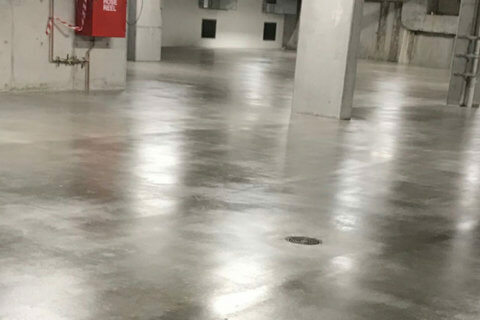 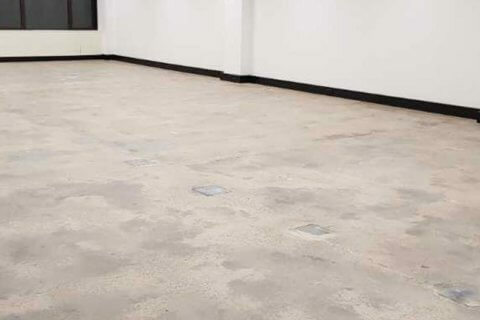 Our client had already marked all the areas where the concrete penetrations were required. 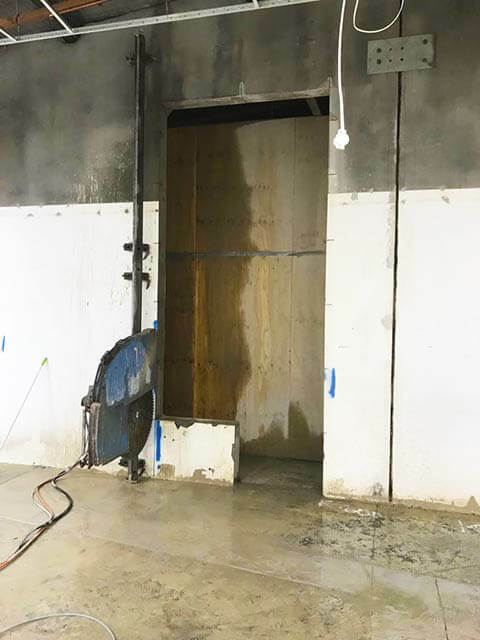 Our team members then established all our tools and equipment onto the site and started setting up our Tyrolit WSE1217 Wall Saw. 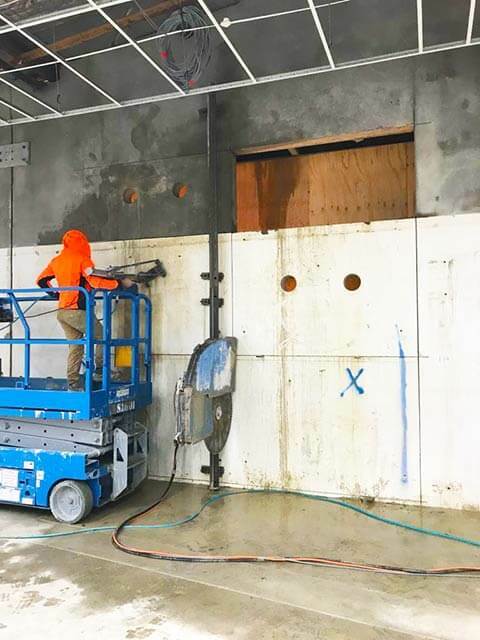 Using our Hilti TE70 Combi-Jackhammer to drill the wall and install the anchor points for the rail of the wall saw. 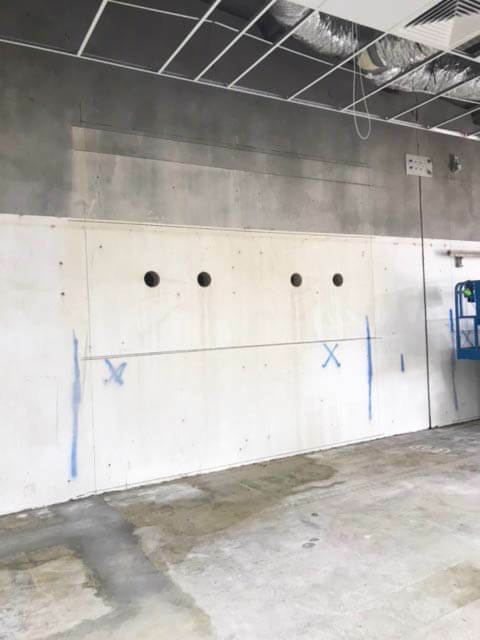 Once the rail was installed they then mounted our Tyrolit WSE1217 Wall Saw onto the rail and installed the safety guards. 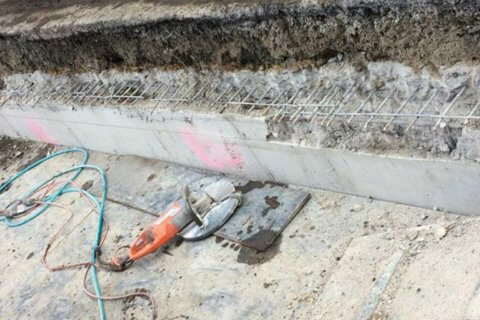 Our team members firstly began by making all the horizontal cuts on the concrete slab before re-establishing and making all the vertical cuts. 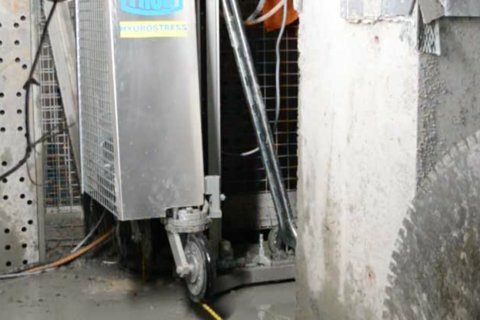 Our client also requested slurry control so for this we used our Tyrolit VCE2000 water and dust collection system. 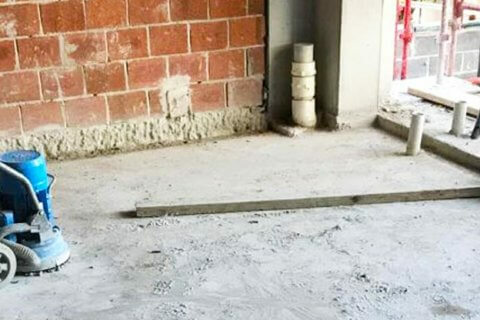 In total, our team members carried out five concrete penetrations totaling 138Lm. 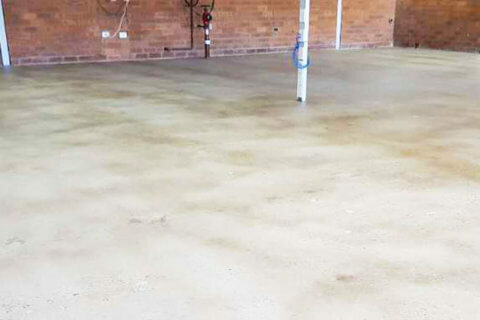 Our client was delighted with the outcome of the works and how efficient our team members carried out the project. 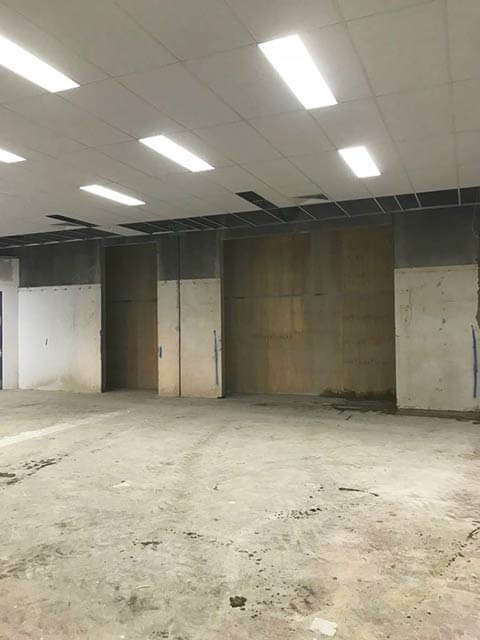 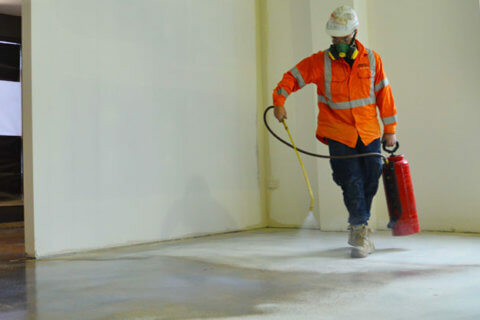 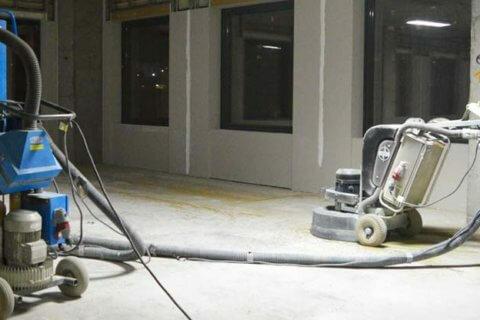 PERFECT CONCRETE CARE is capable of carrying out project like Making Multiple Wall Openings in Warwick Farm with a quick turn around, give us a call today on 0452 249 273.